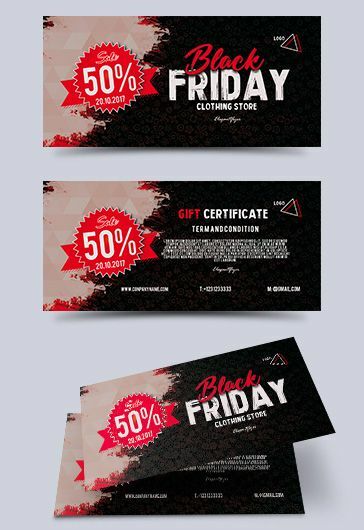 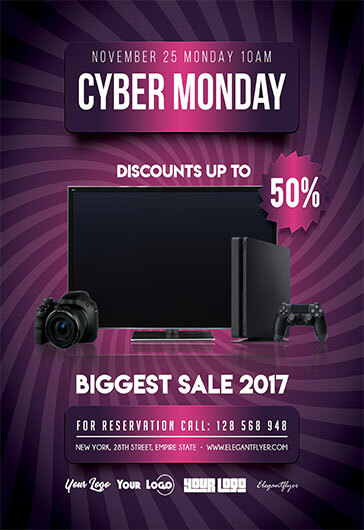 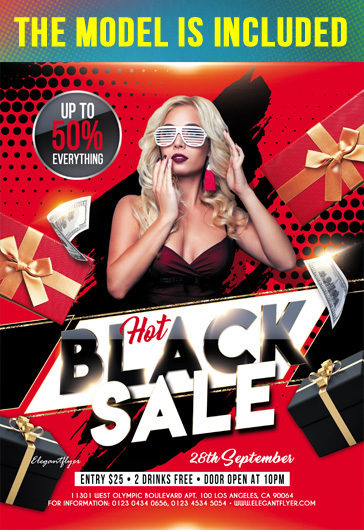 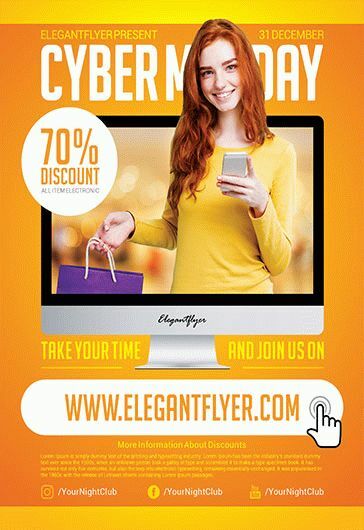 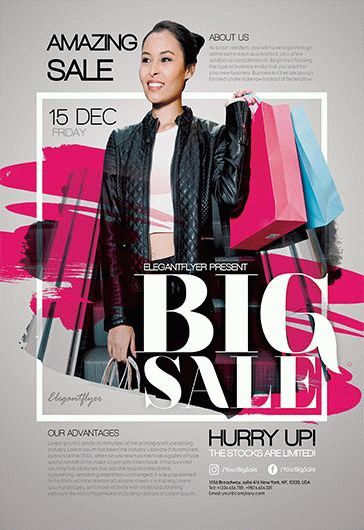 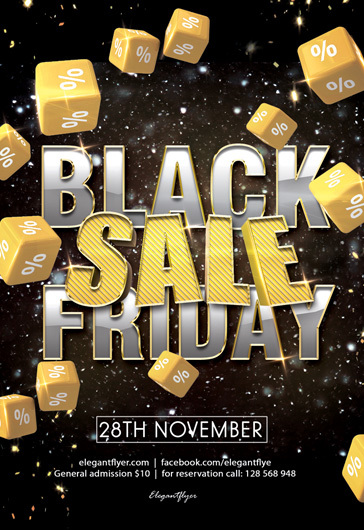 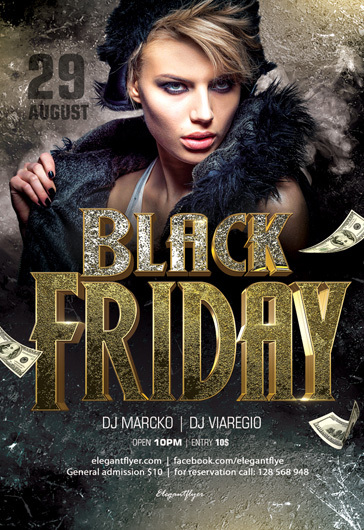 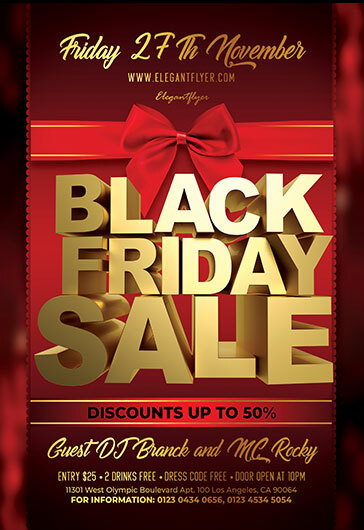 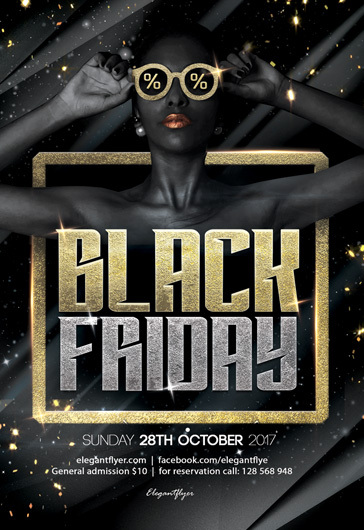 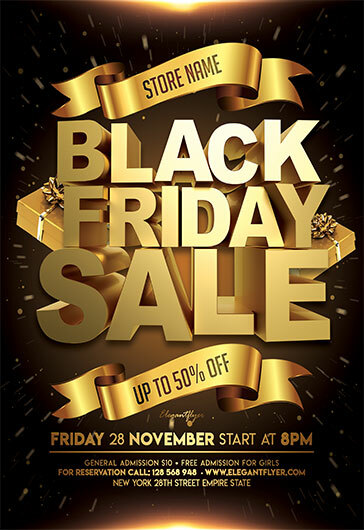 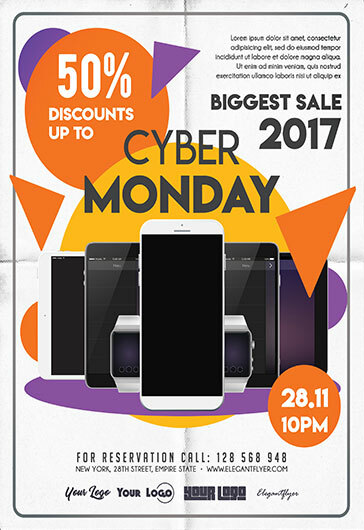 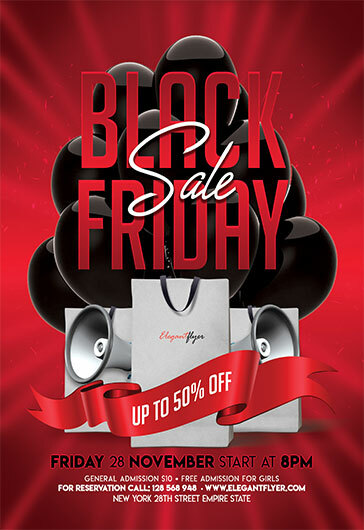 Download many professional PSD Black Friday flyers for your best sales! 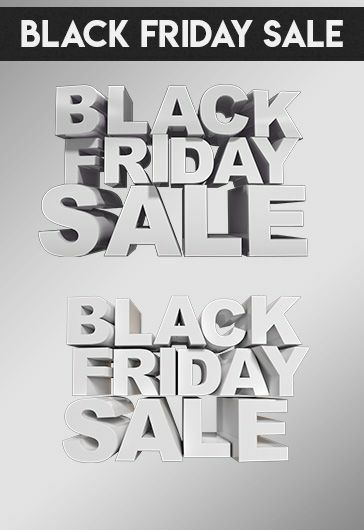 Black Friday it is a day after Thanksgiving in the United States. 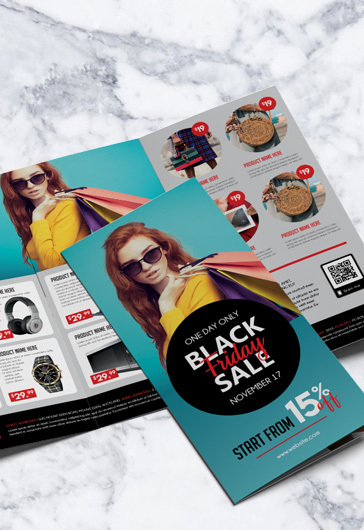 Black Friday flyers are very popular all around the world. 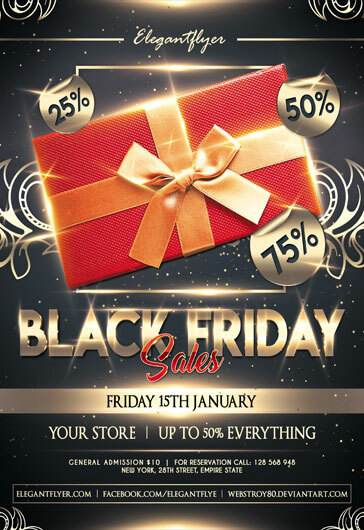 From this day the traditional Christmas sales season begins. 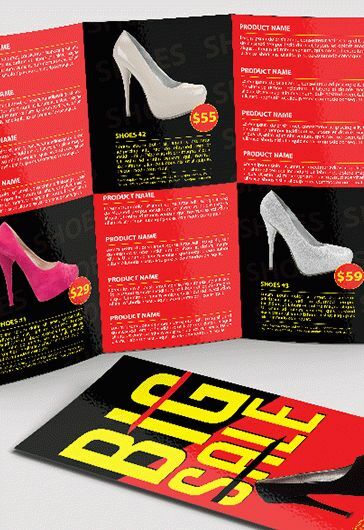 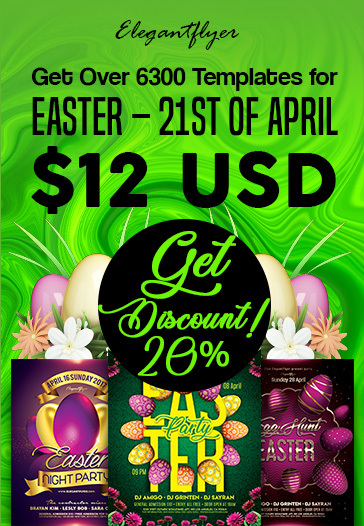 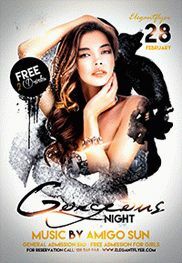 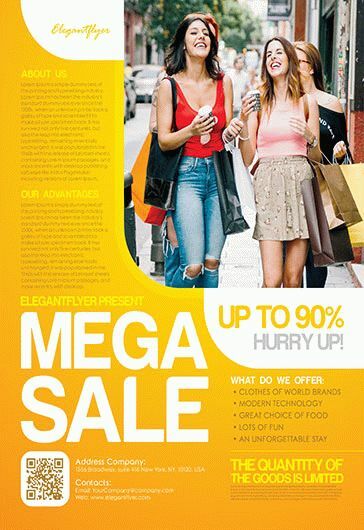 We really hope that our flyers can be useful for you and your special sales!